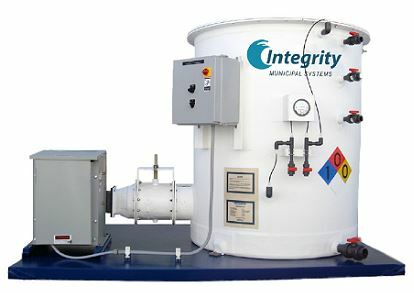 IMS has developed a line of standardized, pre-engineered, factory assembled odor control systems for treating odors at sewage pump stations and wastewater treatment plants. Pre-engineered systems are simple to install, reducing the overall installed cost and delivery time. The I-BOx® Biological Odor Control System uses a two-stage process with a biological stage to remove 99% of the Hydrogen Sulfide (H2S), followed by an activated carbon polishing stage to remove residual H2S and organic odors. 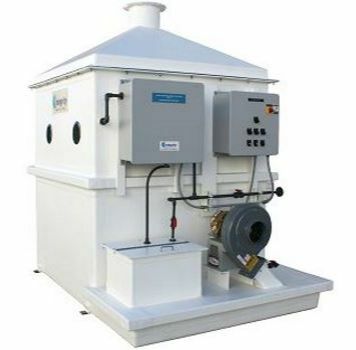 Standard models are available to treat up to 5,000 cfm (8500 m3/h) of odorous air. Please contact us here for more information on our Biological Odor Control Systems, product specifications, or a customized project quote. ​The MCS odor control systems are single stage, skid-mounted, dry media systems, designed for relatively lower odor levels and organic odors. The media may be virgin activated carbon or any of a number of specialty catalytic carbon media. The BCS odor control systems are larger bulk media systems, designed for higher air flow rates. The media may be virgin activated carbon or any of a number of specialty catalytic carbon media. Please contact us here for more information on our Carbon Odor Control Systems, product specifications, or a customized project quote.